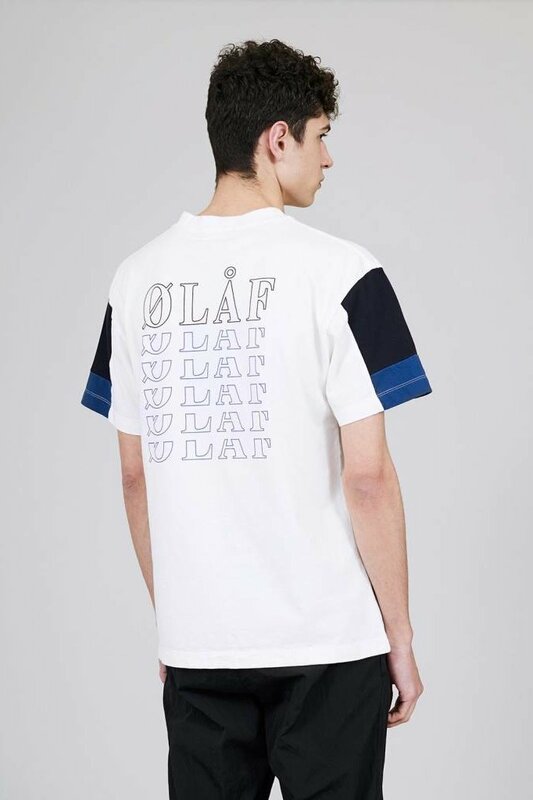 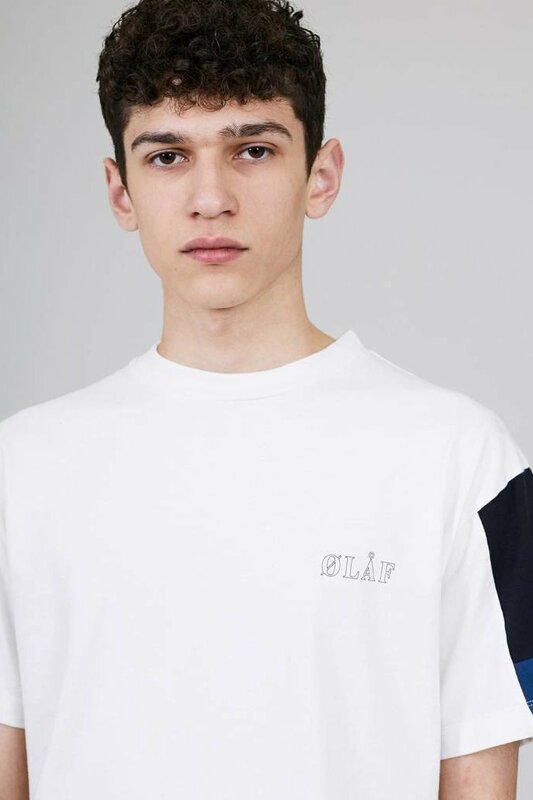 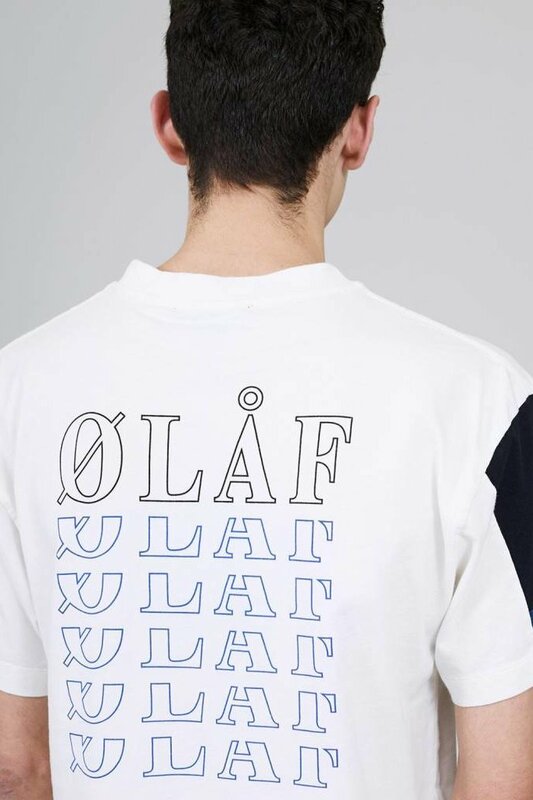 Due to the effect of traveling between time zones, the ØLÅF Triple Tee was inspired by the mental state of jet lag. 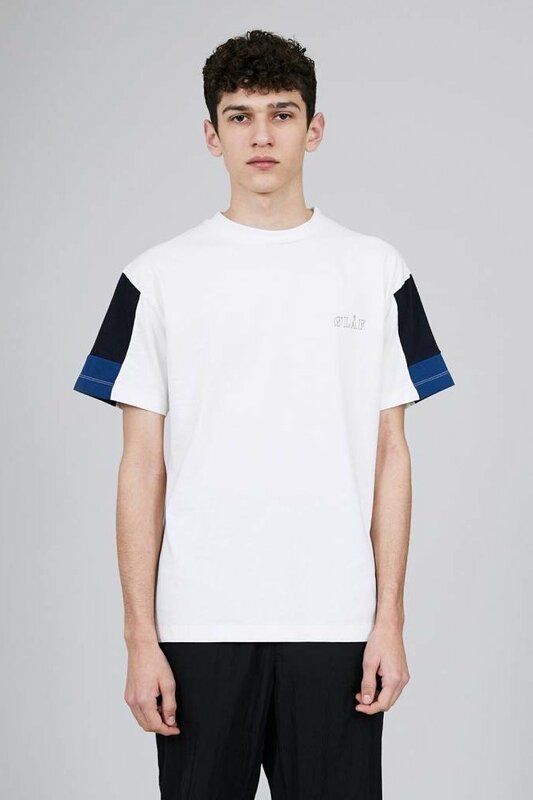 This tee features patchwork cotton sleeves, two triple logos on the back, and a subtle logo on the chest. 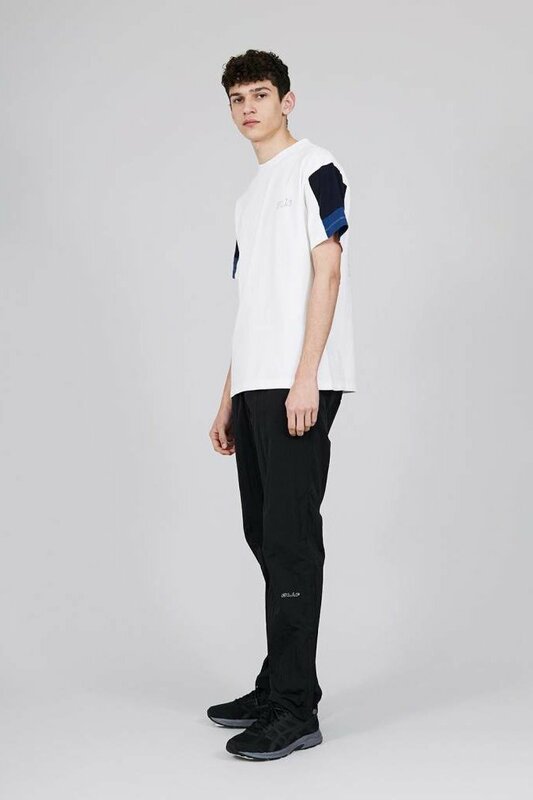 Ready to adjust to new surroundings.